and non-stop shite-talk is more your speed then come on down. 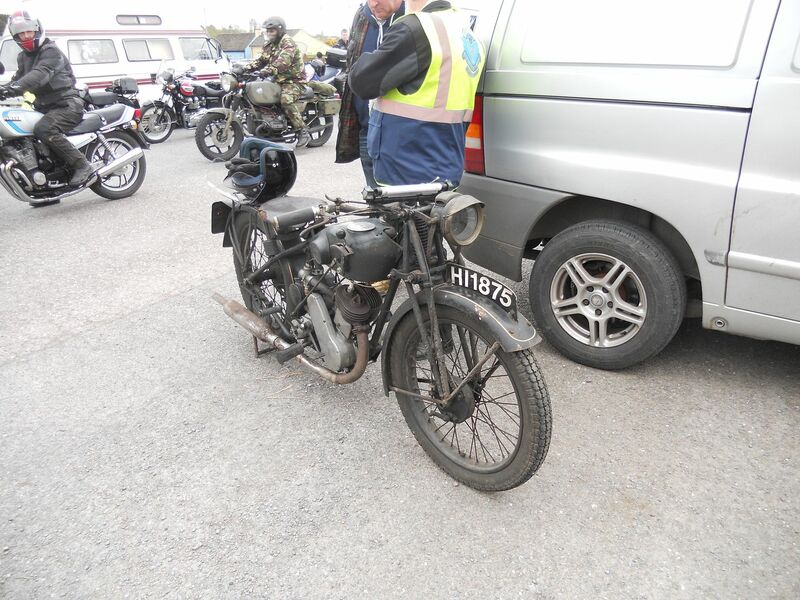 @Cloghan0 Pat, is this the bike at Youghal yesterday that you were asking me about? What would you call my yoke Fred,rotharín? That's the one Fred. There is a plug on one side of the head and a screw in adjuster on the other side connected to a rigid bar under the tank. Must be to stop vibration or movement? Strange setup. Don't know much about the old bikes being a young fella an' all.